We are providing various sizes of fans with Aluminium body sizes incl. 24", 36", 42", 48"
1. Aluminium Body containg Heavy motor from 12 mm to 15 mm. 2. Each set of metal blades with perfect angle contour with the design of motor for maximum air delivery. RR fan is a leading manufacturer of industrial fans in india. The products on offer range right from exhaust fans to air circulators. 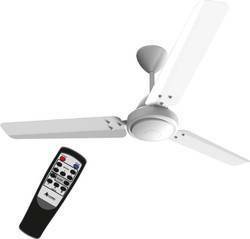 Owing to our immense expertise in this domain, we have been able to trade and supply an excellent range of Ceiling Fan. Under proper professionals' guidance, this fan is precisely manufactured in accordance with defined market norms with the aid of contemporary technique and using supreme grade components at vendors’ end. 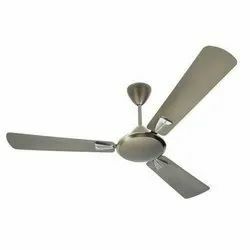 We are a unique entity in this industry, actively engaged in offering a premium quality array of Electrical Ceiling Fan. With an objective to fulfill the ever-evolving demands of our clients, we are engaged in offering a wide assortment of Ceiling Fan.